Your animal patients need you, Junior Vet! Find the animals and give them a treatment to earn points and hearts. From herding sheep to helping injured lions, it's all in a day's work for a Junior Vet. 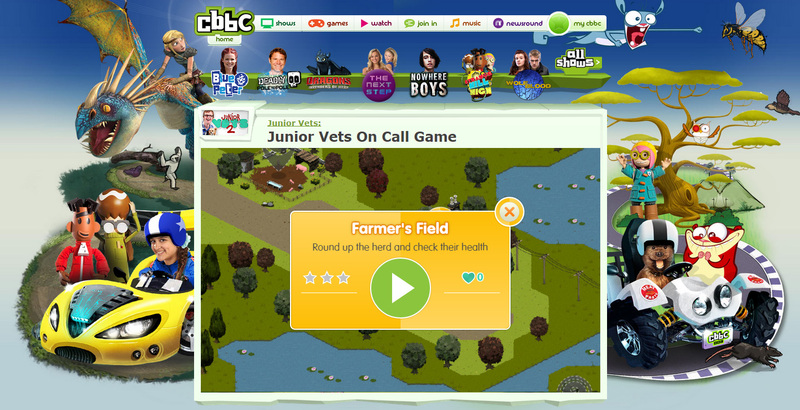 Uses isometric views this multiple level children's adventure is a great example of cross-browser gaming! One for the kids! Create amazing 2D & isometric games with advanced realtime multiplayer features that run on browsers and mobile devices with a single code base. CasinoRPG Gameplay Trailer 2 from James Simpson on Vimeo. 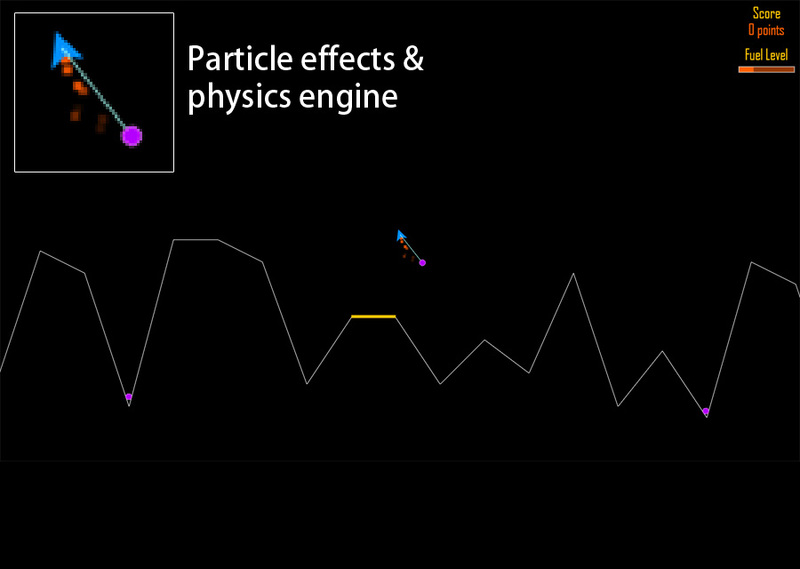 Support for both 2D and isometric games, Isogenic Engine provides advanced features like particle emitters, tweening and cell-based animation out of the box. Text and fonts are easily positioned and updated with support for regular and cursive styles. 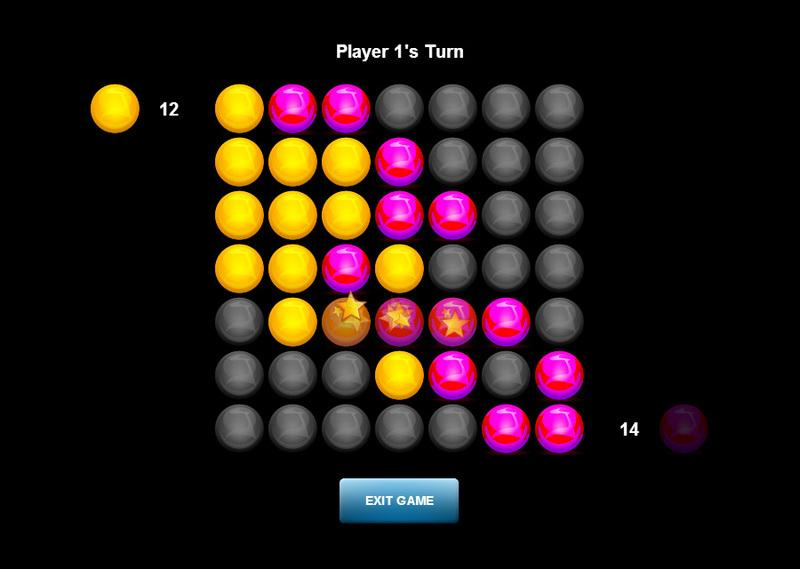 iBacteria can be played against the AI and with friends on the same computer taking turns to try to capture as many tiles as possible before the board fills up! Gaming with lines for perilous mountains and triangles instead of ships… it’s so retro but sports modern technology under the hood. Create physics-based simulations like Angry Birds and Cut The Rope using the built-in physics module that talks directly to the Box2d physics engine (the same one used in Angry Birds) and makes adding physics-based interaction to your game a breeze. When You Say Multiplayer Don’t You Just Mean Websockets?